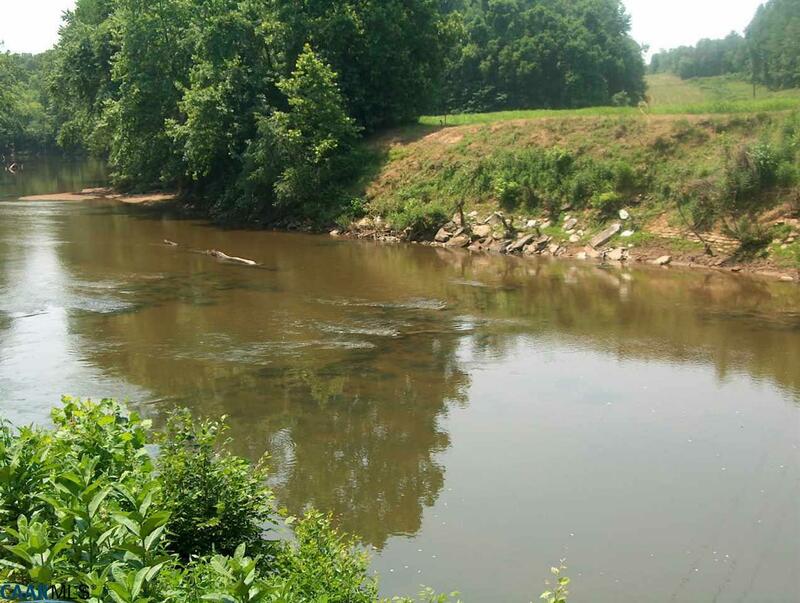 Two Large building lot with 990 ft. frontage on the Rivanna River. Building site on wooded north side of Rt. 6 & pasture & lowgrounds on south side of rt. 6. 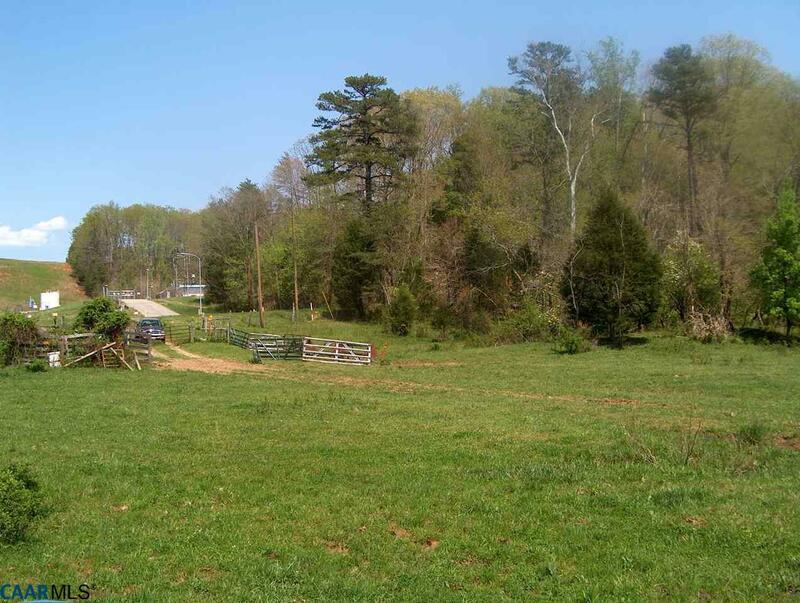 Remanants of old Rivanna canal crosses the property. Pasture on the river bottom for a few animals. 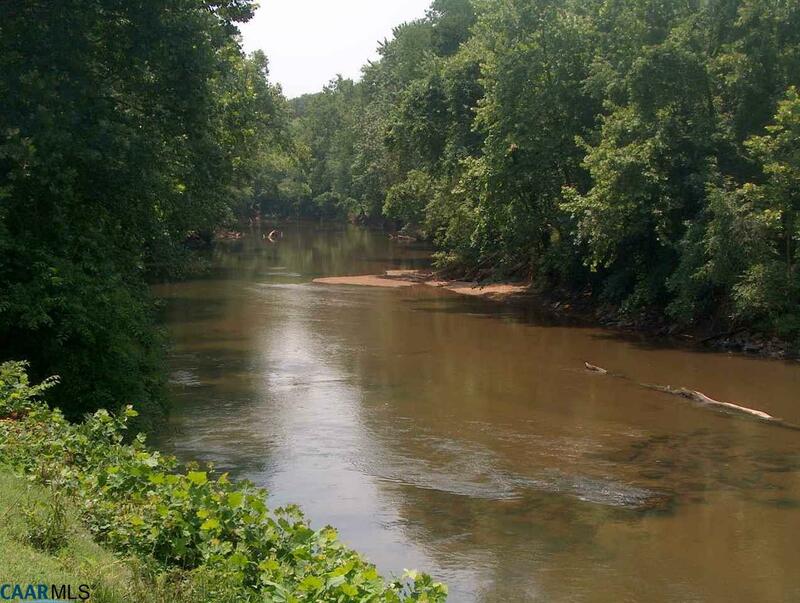 The Rivanna River is known for its Small Mouth Bass fishing. 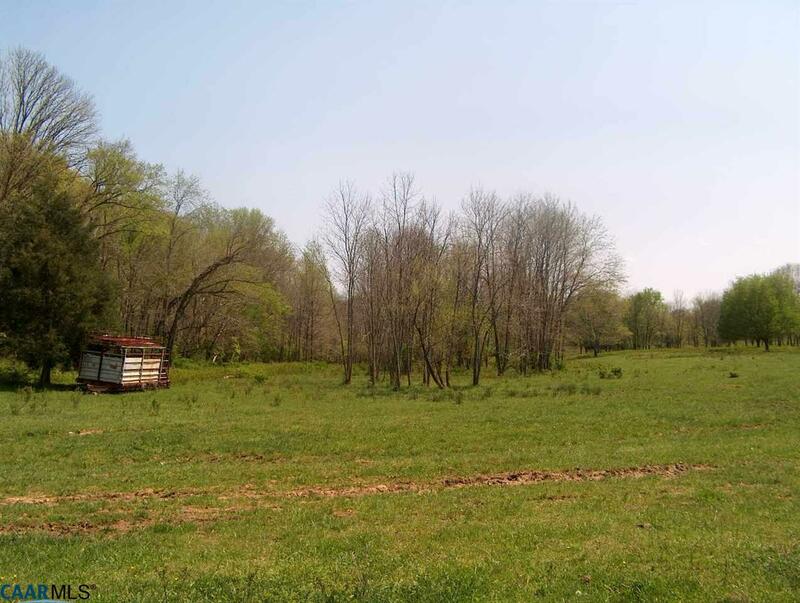 Ideal location for a Rustic cabin on the wooded hillside and fishing along the river front. Listing provided courtesy of Heritage Land Company.